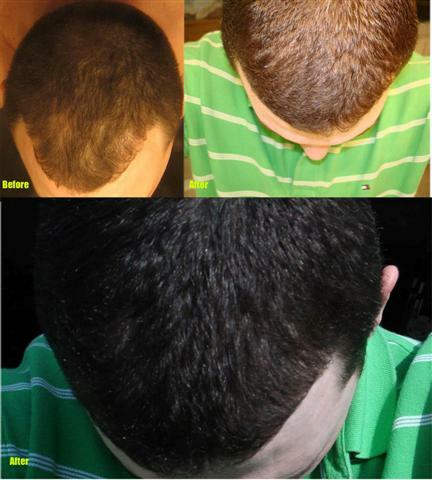 I have had alot of questions regarding Alvi Armani and his FUE results. How are the results looking? 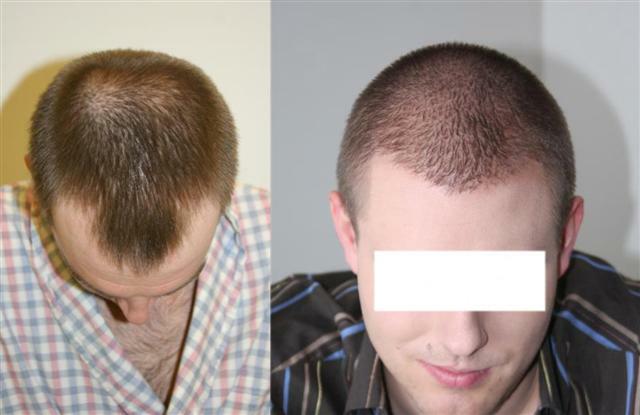 How is FUE yielding? 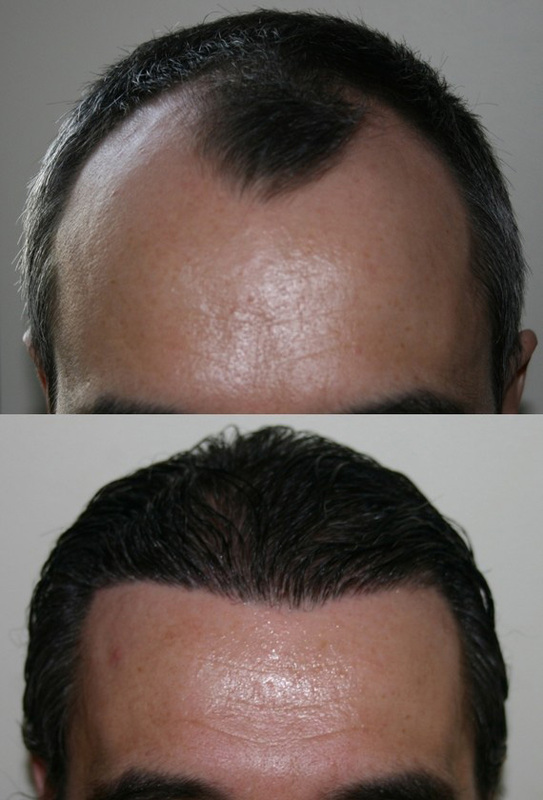 Is Dr. Armani still able to create those amazing hairlines? Wow, all fue? I am sold! » Wow, all fue? I am sold! But so does the lighting. Cal, 7 out of the 10 photos were taken by the patient themselves, not in the clinic. Cases 2,3,4,5,6,7 were all taken by the patients, before and afters, in their own homes, or setting they chose. Yeah, but there does look like a small difference in some of them. I understand wanting to show your work/results in a favorable setting. I’m not trying to compare it to total photographic fraud that comes from Bosley or anything. I just think that there are more challenging ways to show the final HT density than some of these pictures. It’s no secret that the most heavily-discussed and heavily-questioned issue about Armani’s FUE work has been the graft survival/final density. 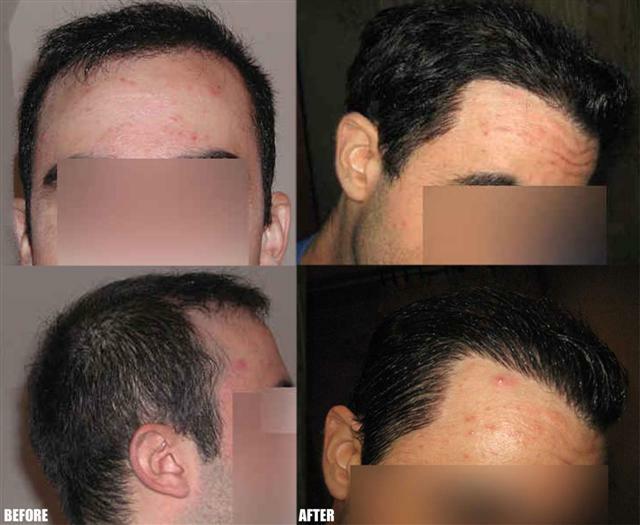 These pics show very flattering transformations for the patients, but I would want some harsher-lit pics to judge the density/survival questions. Great pics. It would be helpful if we know how many grafts these people have. I guess these are mostly 3000-4000 grafts cases, it appears to be Armani’s favorite number. » Will armani teach me how to prevent further balding with 100% certainity? Will armani teach me how to prevent further balding with 100% certainity? 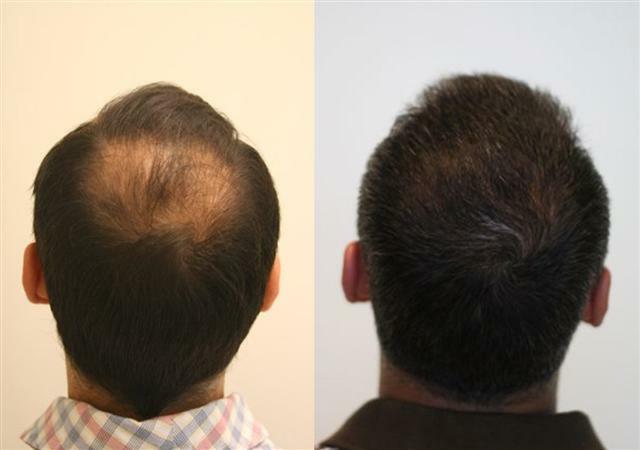 The future thinning pattern for each individual patient is addressed during the in person consultation and discussed in great detail with DR. Armani before surgery. Just as in my case, a long term plan is created. For myself I needed to schedule 2 surgeries, one for the hairline and front, and the 2nd for the crown. This is what sets me off about Armani in the first place. When I was 17, I was absolutely the ideal case that APPEARED to be a great risk for early HTs. I had badly receeded temples very early, just like the head of hair that my father still has at 60 years old. But there was NO further hair loss anywhere else. Not on me at 17, not on my father at 50 by then, and not anywhere else in the known family including both grandfathers. I think Armani has operated on kids as young as 17. Given the above set of circumstances for my case, nobody can sit here and tell me that Armani would not have chosen to operate on me. At least by age 18-20. And that was in the strip-HT-only era. 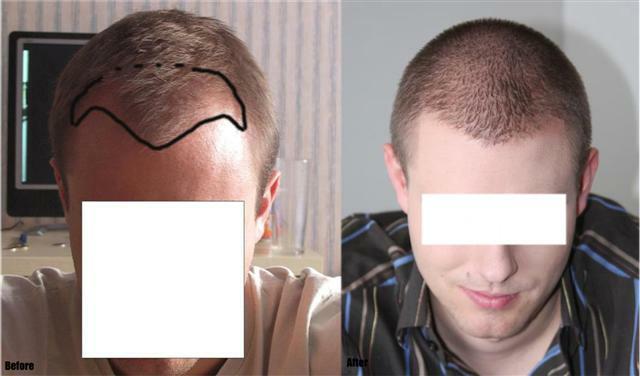 I would have been given a strip-scar before 20, gotten my temples filled down to a dense-as-hell NW#1, using several thousand grafts in a tiny area. And I would now be visibly losing in a NW#4/5 pattern in my late 20s. I know Armani has helped a lot of people. But if I had personally come to him for help at 17-20, he would have gotten my case WRONG. Don’t sit here and tell me that he wouldn’t have trapped me into the too-aggressive-HT game if I had come to him at that time. Not with my set of family & circumstances suggesting that it was an exremely safe bet. Dr. Armani takes great responsibility when considering his patients, he does not leave them hanging in the wind to make a quick buck. when in fact you are doing nothing more then making assumptions and false claims. I do not pretend to know your case CAL, just as you cannot pretend to know what DR. Armani would or would not do if you had went to him for a consultation. Only he as a professionbaly trained Hair surgeon would know what he would recommend. Please stop assuming how Dr. Armani treats his cases. 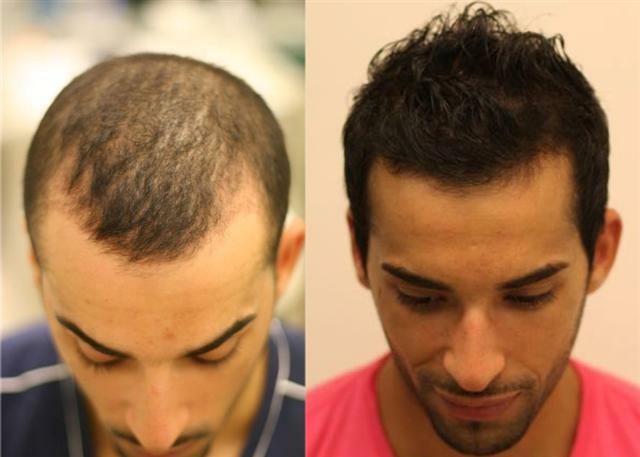 Now if for some reason you do not agree with the approach as a hair transplant as a solution for you, that is just fine, you are certainly entitled to your opinion, but this thread was created to show some DR. Armani FUE cases for those people who have been asking me for them, not for speculation on a visit that never happened when you were 17. That being said, I hopen everything turned out well for you in your case Cal. 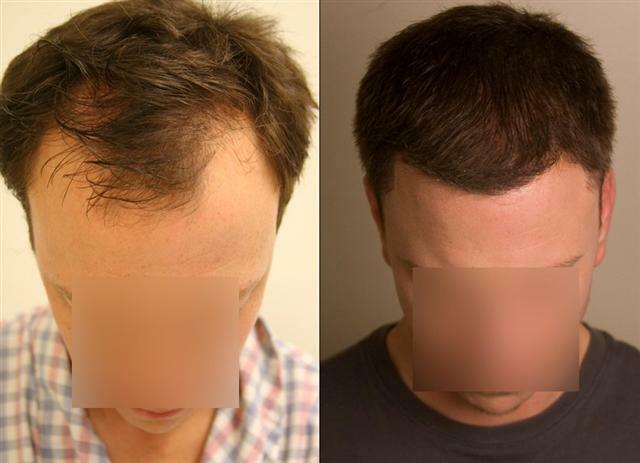 I am sorry that you are so cynical and pessimistic - hair loss does some strange things to people. I know Dr. Armani to be extremely ethical and I doubt 100% that he would have touched your head or any other person in your circumstance. 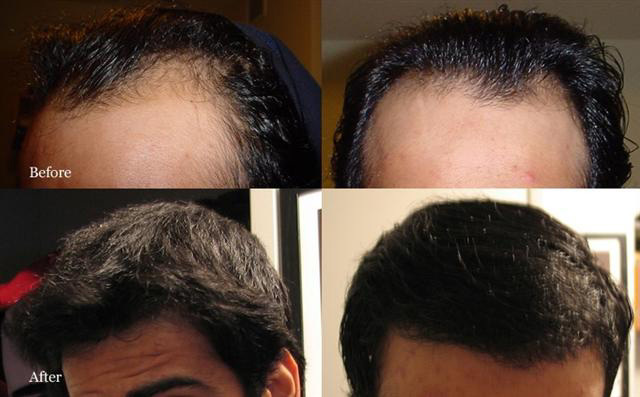 I know that he is talked about a lot on the forums where people have, based on his impressive hairline recreation pictures, jumped to the VERY WRONG conclusion that he only cares about younger patients and creating a very young look. This is sooooooooo untrue. 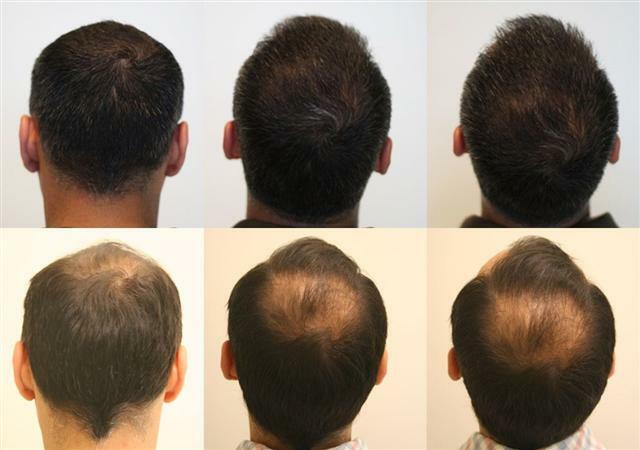 It is also said that he only cares about the hairline and will dense pack in the hairline at the expense of the crown. This is also soooooo untrue. On my last procedure (June 6th) he wanted to place all grafts in my crown. I persuaded him to place all in my hairline. If you would bother to check out his website or his book, you would soon discover that he has impressive results for ALL AGES and genders. Good luck to you, Cal. Fair enough, it’s not the right thread for this. I’ll drop the subject after this response now. I don’t think Armani is an evil man who doesn’t care about his patients or something. It’s only the donor supply/age/aggressive transplanting issues that I cannot stomach. I’m fine with the rest of the clinic, and I don’t disagree with a lot of the creative decisions that I see from it. I tear at Armani and aggressive transplanting so much because it all hits extremely personally to me. Like I said, As a teenager I was a truly an ideal risk to do an extremely young & aggressive HT. The family/history/current factors literally couldn’t have gotten much better and still left any room for me to want something on my head changed. And yet that risk would have turned out to be absolutely train-wreck wrong in retrospect by the time I was barely 25.